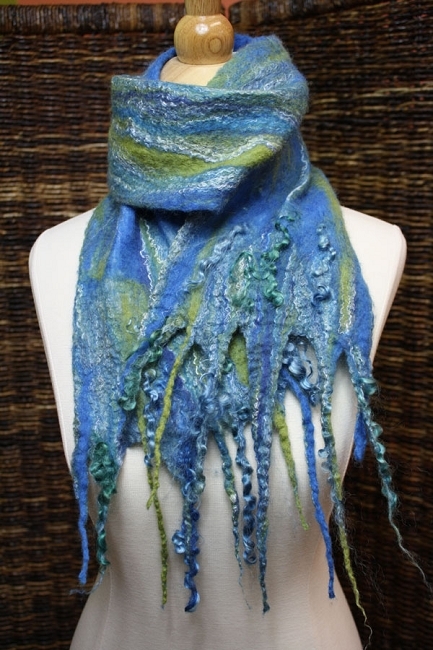 This is a fun and EASY project for a gift or for yourself! 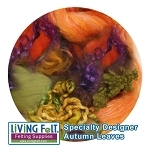 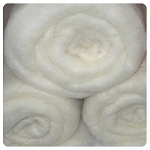 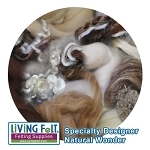 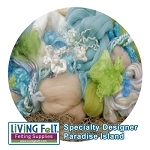 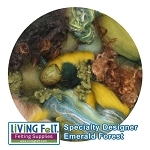 Kit contains: Silk Merino Wool 1 oz. 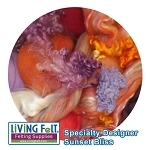 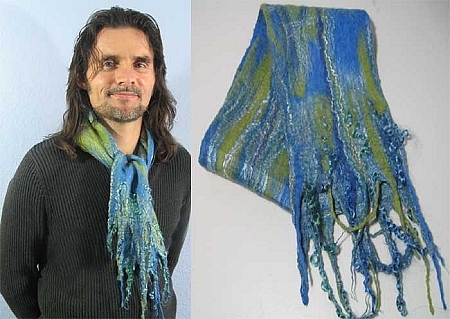 ( Choose Your Color), Complementary Merino Top accent color, Locks or luster fibers, Silk Chiffon Fabric and Color Step-by-Step instructions.